TUESDAY, Dec. 13, 2016 (HealthDay News) -- Children in poorer countries are much more likely to die after emergency abdominal surgery than those in wealthy nations, a new study finds. 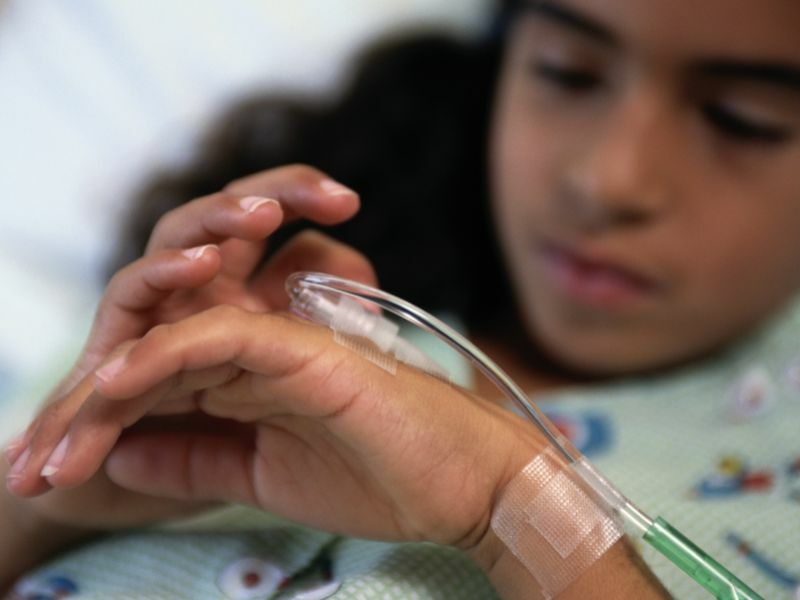 Researchers analyzed the outcomes of more than 1,400 children in 43 countries who had emergency abdominal surgery in 2014. The surgeries were for conditions such as appendicitis, congenital abnormalities and hernia. Compared to children in wealthy countries, those in middle-income nations were four times more likely to die within 30 days of surgery, and those in poor countries were seven times more likely to die, the study found. Rates of serious complications were just over 11 percent among children in poor countries, compared with just over 6 percent for those in middle-income and rich countries. Rates of wound infection were 21 percent for children in poor countries, 9.6 percent for those in middle-income countries, and 4.6 percent for those in rich countries. The findings were published online Dec. 12 in the journal BMJ Global Health. Surgery is an essential element of health care, so surgical services for children in poor countries need to be improved, said the study team from GlobalSurg, an international collaboration of surgical researchers. "Good surgical outcomes require a multitude of factors, including trained personnel, good facilities and surgical supplies, as well a prompt access to surgical care," said the study authors. They were led by Dr. Adesoji Ademuyiwa, from the pediatric surgery unit at Lagos University Teaching Hospital in Lagos, Nigeria. Focusing on one area isn't sufficient, including "well-meaning efforts from high-income countries in the form of 'surgical safaris' by visiting surgical teams, the provision of surgical equipment alone, or short-term training courses outside one's normal work setting," the researchers said in a journal news release.